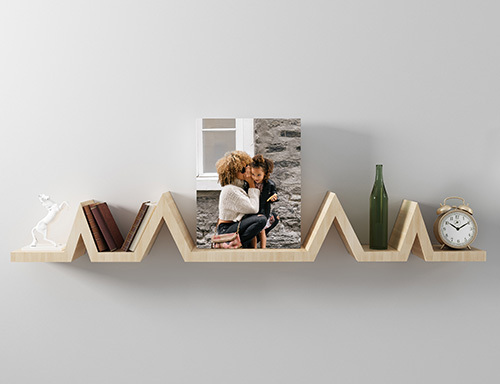 Don't let time come between you and your precious pictures. Don't let time come between you and your precious pictures. It's never too late to have something as important than your photographs, negatives, slides or transparencies restored. Time and the elements are a photograph's worst enemy. Digital Restoring can turn back the clock by repairing photo damage. 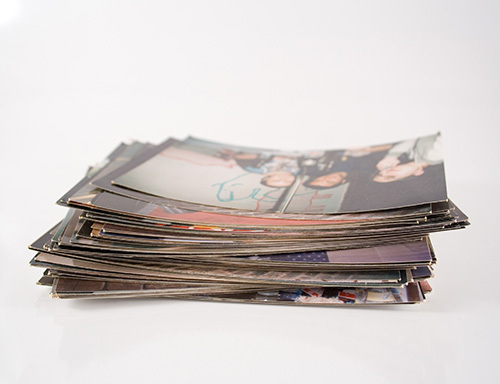 We carefully scan, enhance, restore and print photos and snapshots that are in a variety of disrepair. We can also scan film (negatives,) slides and transparencies. 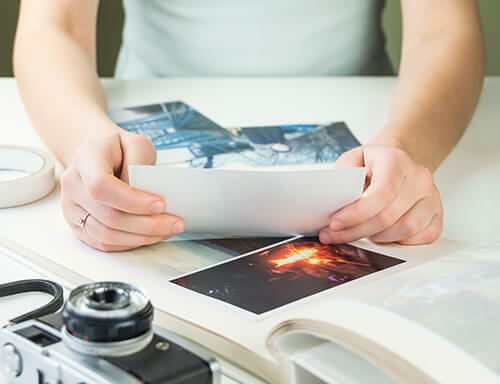 Whether you need to have cracks in your photos retouched or stains removed, or simply if your photos are faded, torn or just plain need to be reproduced on CD, we can bring a new life to what might otherwise end up forgotten or lost. 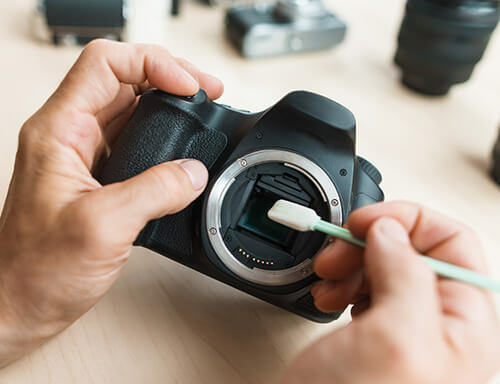 New photographs can be digitally enhanced as well, whether it's a wrinkle reduction or blemish removal, we have the means to make digital cosmetic changes and enhancements, until the photos are to your liking. Head shots can be easily retouched. Don't let your efforts getting these pictures in the first place, go to waste. We can retouch your photos and reprint your head shots, glamour shots and snapshots! 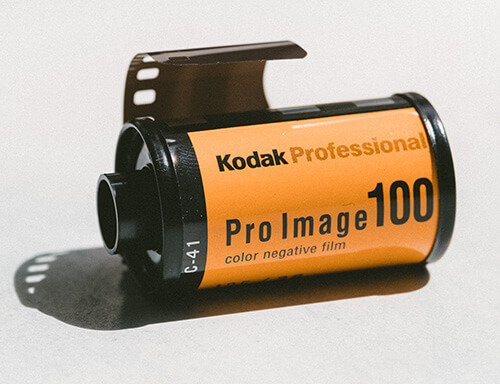 Let George's Camera photo restoration services keep those important photos, negatives and slides protected and alive for future generations to see.